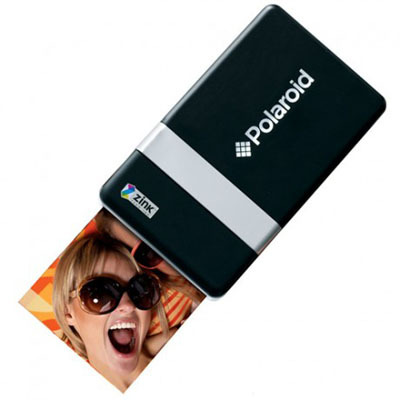 The PoGo Instant Photo Printer started available in the market. The PoGo Instant Photo Printer is available from FireBox. The unique feature of the printer is that it uses a heat-activated Zink paper and no ink cartridges required. Moreover, if you wish, you can transfer the photos to the PoGO Instant Photo Printer using a USB cable, wireless feature or via Bluetooth. The other major advantage is that all the photos printed by the printer are water proof, smudge-proof, fade-resistant and tear-proof. The printer is capable of holding 10 sheets of Zink paper. The approximated price of the PoGo Instant Photo Printer is $63.72 as it stands alone from other printers.